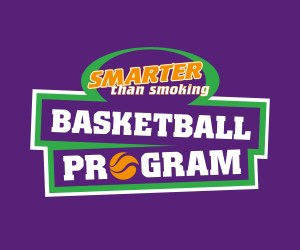 All Basketball WA affiliated Associations must abide by the Basketball WA Tribunal By-Law. Associations must follow the process below and ensure tribunal results are lodged with Basketball WA. Click here to download a Report Form. 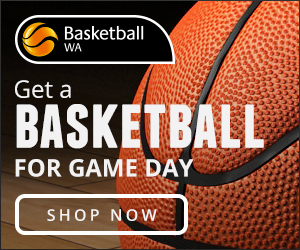 Click here to download the Basketball WA Tribunal By-Law. 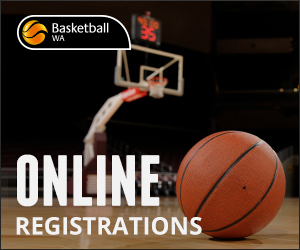 Click here to view the Basketball WA Tribunal process.